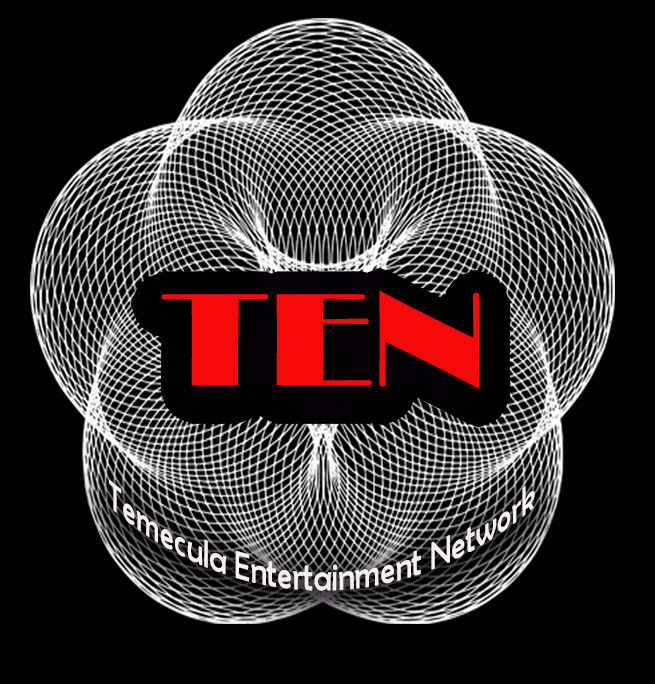 "pairing music to wine ﻿"
Chords and Vines is an Internet Talk Radio Show broadcasting each Sunday on TEN-Temecula Entertainment Network . 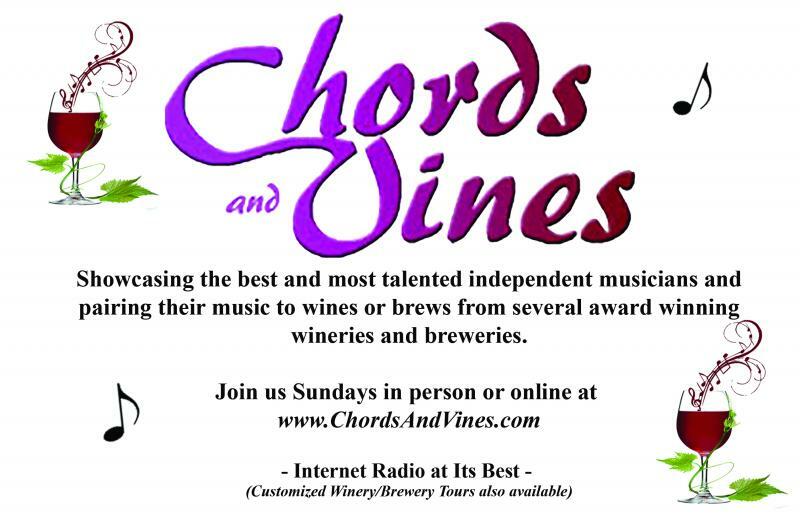 The show began September 2013 with a simple concept...showcase some of the best musical artists and pair their music to wines or brews from several award winning wineries or breweries. Very similar to food and wine pairing only music and wine. 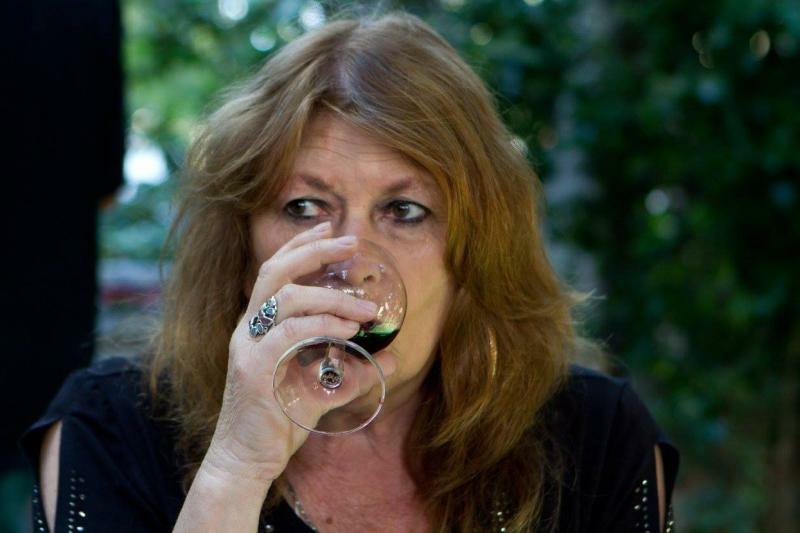 Our broadcast gives many musicians the opportunity to have their music heard in areas where they wouldn't normally be heard, thus creating increased fan base, sales, employment, music and writing collaborations, etc and also introduces wines and brews to new enthusisants and potential club members. The public is always welcome and encouraged to join us either at the venue or listen in live to the show online or the archives on our website www.chordsandvines.com. 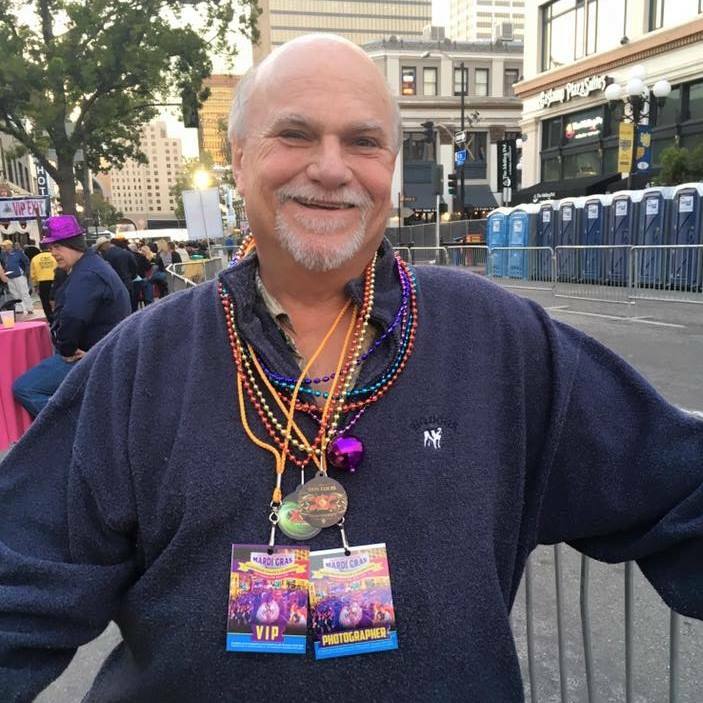 Broadcast locations vary and have included recording studios, restaurants, wineries, festivals, and several music and wine trade shows including the prestigious Winter-NAMM Show in Anaheim California, LA WineFest, San Diego Food and Wine Festival, etc. 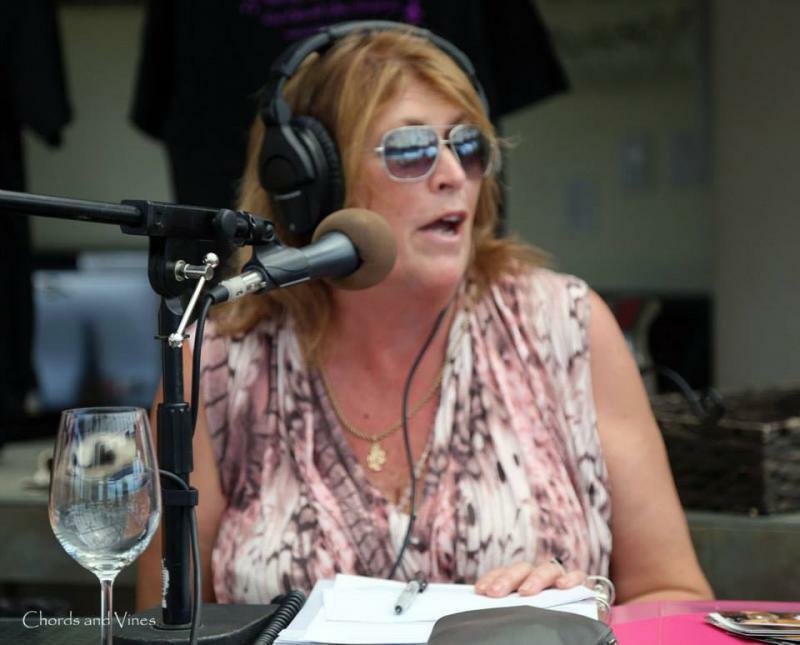 Interviews with the artists and wine/brew experts are usually conducted at the broadcast location, the TEN Studios, and on some ocassions prerecorded or phone interviews. We are also associated with several music, wine, and travel publications with our interviews in print and photos. Music guests on our show range from local artists to music industry greats such as the legendary songwriter Bobby Hart, Danny Sheridan, Andy Fraser, Michael Paulo, Alan White, Tracy Newman, Sally Champlin, Doug Clifford (CCR), Bob Henley, Jackie Bertone, and many others. 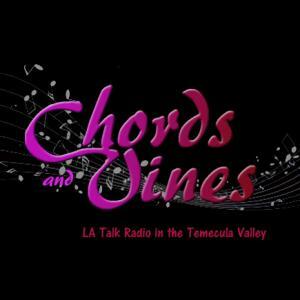 A complete list of interviewees with their music is located on our website www.chordsandvines.com. 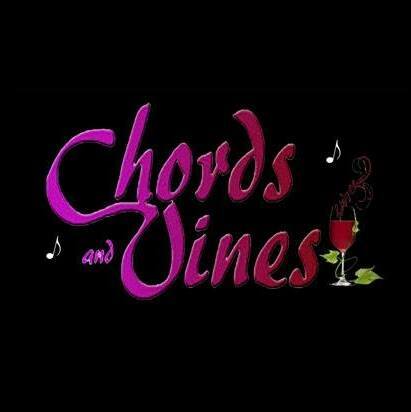 We are excited to announce that in the spring of 2017 in addition to our broadcast on TEN, we will be starting production on the Chords and Vines TV show on cable TV. We are also working with other radio stations for syndication which will increase our broadcast range to include numerous FM and internet radio stations around the world. KAT ELLIS is the Chords and Vines creator, executive producer, and hostt. She calls herself a “Band-aid” working to promote and showcase individual artists and bands. She has been a guest speaker on several music panels, most recently at the Indie EntertainmentSummit held in North Hollywood, and on the "New Artist Marketing" panel at the L.A. Rock n Roll Conference. 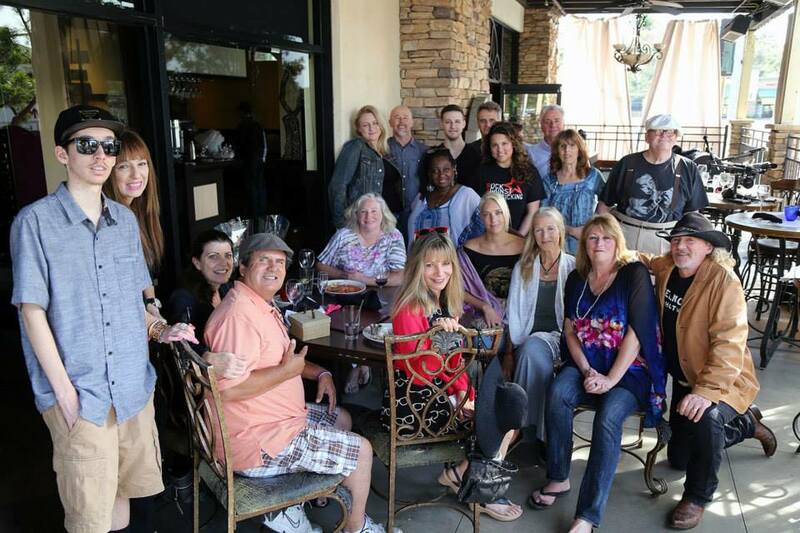 She has been affiliated with many music organizations, most notably LAWIM (Los Angeles Women in Music), Temecula Valley Music Awards (TVMA), Temecula Bluegrass Festival, Balanced Breakfast Music Networking and others. Kat has been a judge on several singer/songwriting showcases and most recently with cohost Tom Plant, was a judge at the Your Music Out Loud International songwriting showcase. 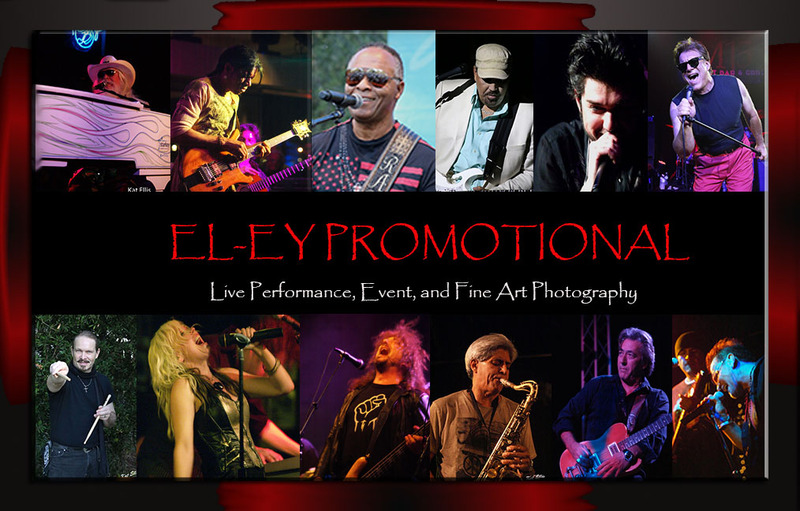 She is also a professional photographer (El-Ey Promo) with her photographs being used on various music artist websites and CDs, and her fine art photography has been used in several publications and websites and is also co-owner of Sassy Mamas Mustard in Old Town Temecula.